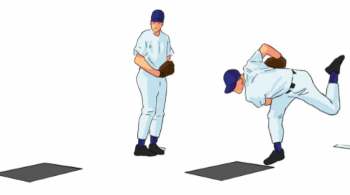 Baseball Pitching: The Knee Drill - with a Twist! 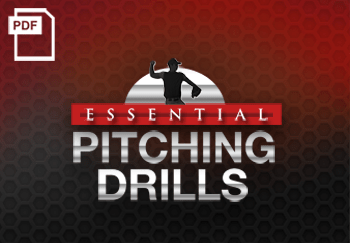 Baseball Pitching: The Knee Drill – with a Twist! 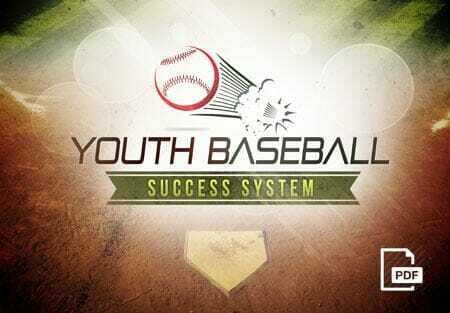 Home » Baseball Coaching Videos » Baseball Pitching: The Knee Drill – with a Twist! Today I want to share with you a fantastic Knee Drill that will improve your players throwing and pitching mechanics. 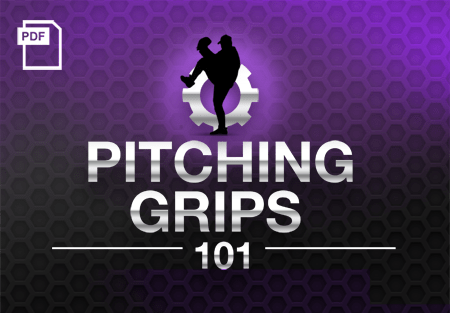 By putting players on their knees, players can really get the feel of leaving the glove out front throughout the throw, as well as get more familiar with the mechanics of their upper body during the pitch. 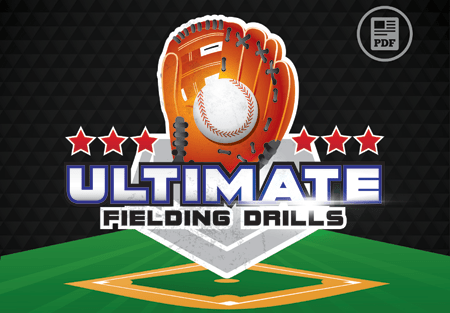 We start with the basic Knee Drill for Baseball Pitching, and then add in a Hockey Puck for a creative spin on this classic drill! 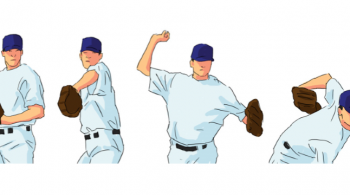 Want to take this pitching drill one step further? Then check this out! In this creative baseball pitching drill, we are going to use a hockey puck! You are probably wondering what do a hockey puck and a baseball have in common? A hockey puck weighs the same as a baseball, so the critical mass of a baseball is about the same as that of a hockey puck. 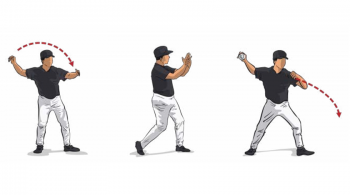 By having players on their knees, this baseball pitching drill is a low intensity release point drill that will help your pitchers throw strikes when they get to the mound. 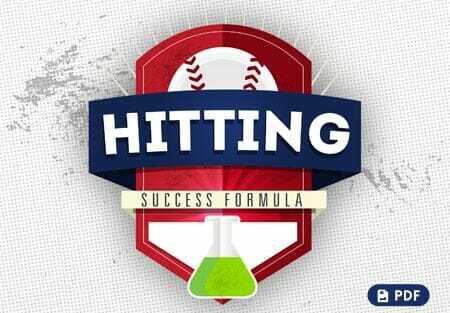 Don’t forget to Become a Fan on Facebook, where we discuss other great baseball pitching drill ideas, tips and a lot more! You can also Follow Us on Twitter and Hangout with Us on Google+! 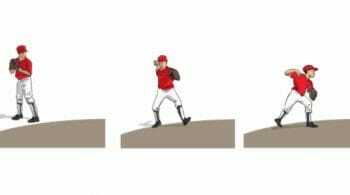 1 Response to "Baseball Pitching: The Knee Drill – with a Twist!" Hi Coach. Just curious, when doing the knee drill why is the player falling all the way forward ? We use the knee drill every day in our warmup program but have our kids stay balanced in their follow-through. Appreciate your response.